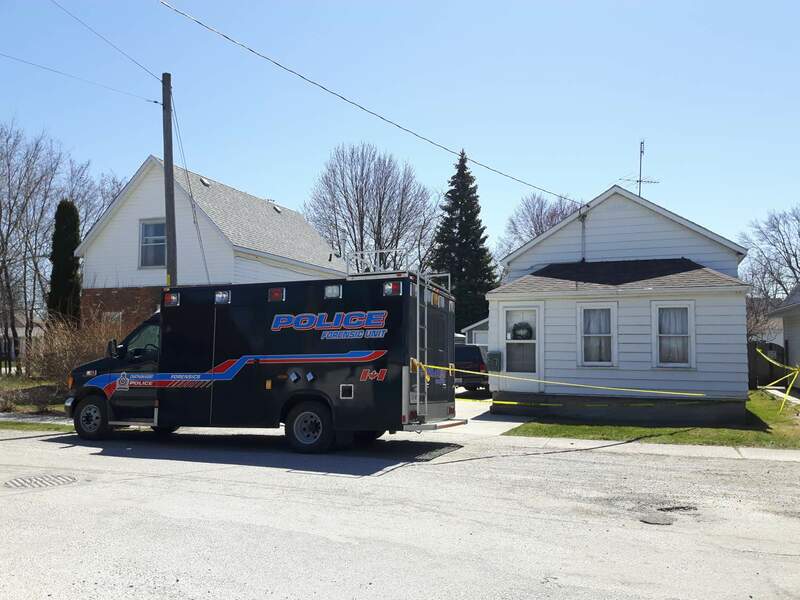 Book St home where the body of 24-year-old Nick Laprise was found on April 18, 2018. 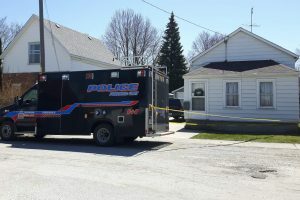 Yet another delay in a Wallaceburg murder case. 25-year-old Kourtny Audette was charged with first degree murder following the death of Nick Laprise back in April. The accused was in court again yesterday, but the Crown asked for a two week adjournment in order to vet more witnesses. The case will be back before a judge on Friday to discuss the delay with Audette’s counsel, who wasn’t present at yesterday’s hearing.